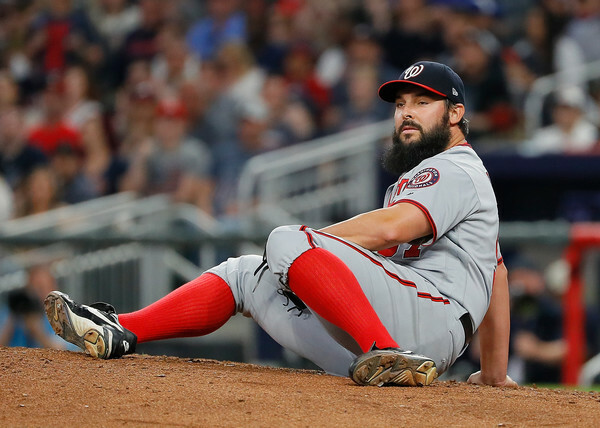 After a series sweep in Cincinnati, the Washington Nationals went south to Atlanta to take on the Braves for Tanner Roark’s 2018 debut. Pedro Severino was called up earlier today for Matt Wieters. Chelsea Janes of the Washington Post reported that Wieters had been placed on the 10-day disabled list with a “mild left oblique strain.” Wieters expressed that he was able to play through it just fine but doesn’t want it to become a bigger problem, so he will take the rest. Roark took the mound today and after a lackluster 2017 season, he was ready for a better start. 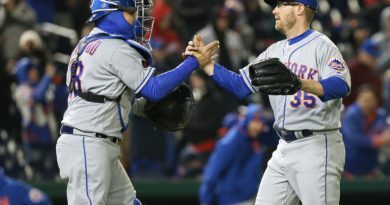 The clever mixing of his pitching arsenal combined with great defense on the mound, made for quite the first pitching appearance of the season. He was finished in the seventh inning with 93 pitches and one earned run. In the eighth, Shawn Kelley entered the game from the bullpen. He did not have a good 2017 to say the least and that trend continued into spring training. In the veteran’s first showing on the new season, he was on the attack and did not get behind in count. Everything was around the plate and he made quick work of the three batters. It was great to see him in total control for the first time in a while and it was a great a outing for him to build upon. Brian Goodwin had a pinch-hitting at bat in the top of the ninth with the bases loaded, and scored two more runs. It’s early in the season but he has proven to be quite the RBI machine, but the highlight of the game was Bryce Harper. Nationals beat the Braves 8-1 in large thanks to Harper’s bat. He finished the day with one hit, three runs, and three RBI’s. Roark finished the game with a 1.29 ERA, six strikeouts, one walk, and one earned run. Harper had three runs and three RBI’s. Howie Kendrick has a good day at the plate with two hits and one RBI in five at bats. Pedro Severino reached base on every at bat. 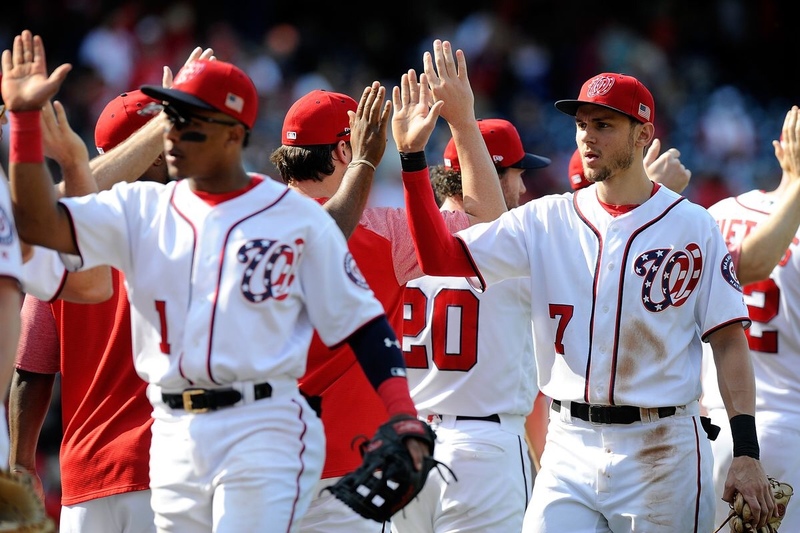 For the first time ever the Nationals start the season 4-0. Next game time is April 3 at 7:35 p.m. against the Braves.